Half off of bottle prices if you arrive and order before 11PM! Call now to book your table 415-205-5045. San Francisco welcome's a new Thursday night weekly that has the whole town talking! 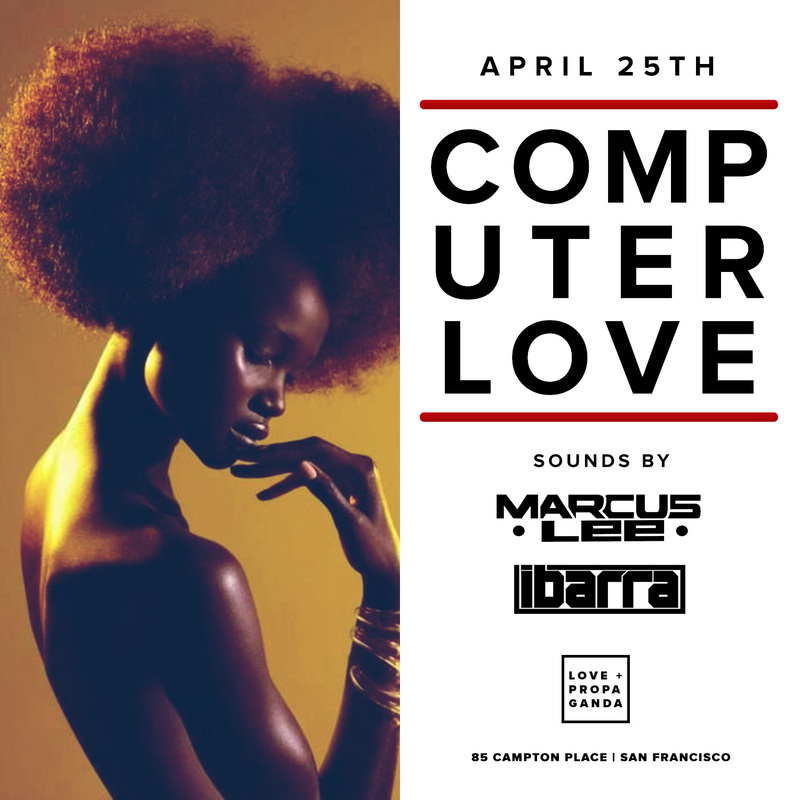 Computer Love features great hits from the Top 40 realm as well as hip hop and R&B tracks that always keep the crowd engaged and having a great time. This party has been famed for gathering all walks of life in San Francisco and is custom built to be welcoming, fun, and a great reason to be out on a Thursday in SF. Many people have now caught wind of the new Thursday weekly that has been the new destination for many celebrities that include names like G-Eazy, The Golden State Warriors, Lindsey Pelas, Emily Sears and the list goes on and on.